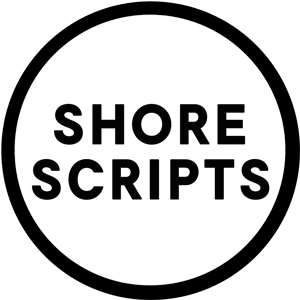 Shore Scripts was setup to help emerging screenwriters break into the industry. We've helped 50+ Writers gain Representation, Option, Sell & have their work Produced. Shore are proud to have set up Louis Ackerman's horror/thriller script, Flesh & Blood with Blumhouse Productions. The film is part of Hulu's Into the Dark series and will be released in November 2018. Dermot Mulroney (Burn After Reading, Stoker) and Diana Silvers (Glass, Booksmart) star. Patrick Lussier directs the film, (My Bloody Valentine, Drive Angry). It is currently in post-production. Shore Scripts set up Mrs&MrThomas' 2016 winning feature screenplay, The Assessor, with Oscar nominated producer, Stephen Woolley (Carol, The Crying Game, Interview with the Vampire, Great Expectations) Stephen's production company, Number 9 Films, also part of Shore's judging panel, have been developing the script with the writers over the last 12 months. The team are currently packaging the project.